"It's Like Having a Friend in the Business"
We are the proud recipient of the Angie's List 2015, 2016 and 2017 Super Service Award. 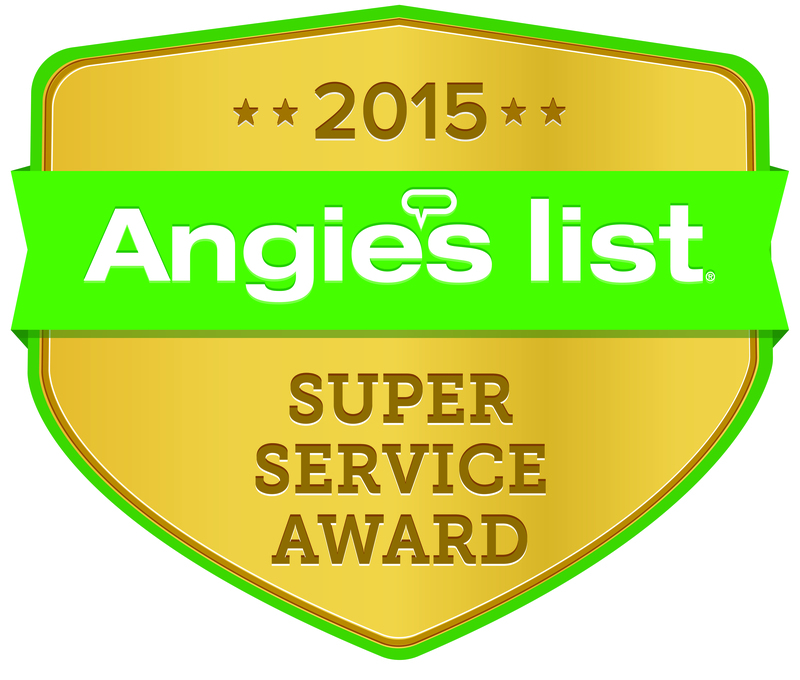 Only 5% of businesses on Angie's List are awarded the Super Service Award. Please click on the link above to leave us a review on Angie's List. You do not have to be a member of Angie's List to leave a review. 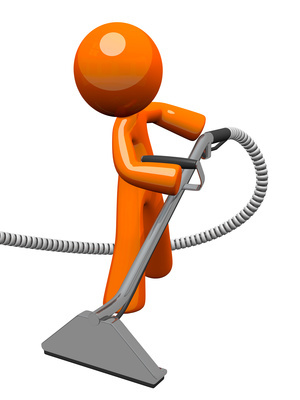 We would love to hear what you think of Dry Master Carpet Cleaning. If you would like to see what our happy customers have to say about us, you can also read our great reviews on Angie's List! Reviews from our satisfied customers! Dry Master is the best! I have used them on several occasions for my own home and a rental property. I expected to have to get new carpet in our rental house after a previous tenant left it filthy. I called and spoke to Natalie, I explained my situation. She took the time to discuss my options and I decided to give it a shot. Eddie did an incredible job, he was quick and very thorough! I was amazed that he was able to remove all the stains and I was able to re-rent without having to replace the carpet. Thank you Dry Master Carpet Cleaning!! - Heidi D.
WOW! I am so impressed with my floors, upholstery & the professionalism. I was thrilled with the price also! I will call them again for sure! -Hillary F.
Dry Master cleaned my carpet, they looked great afterwards! Prices were good and I would recommend them to anyone looking for someone to clean their carpet. - Myriah C.
We want you to be our next happy customer! "It's Like Having a Friend in the Business!"